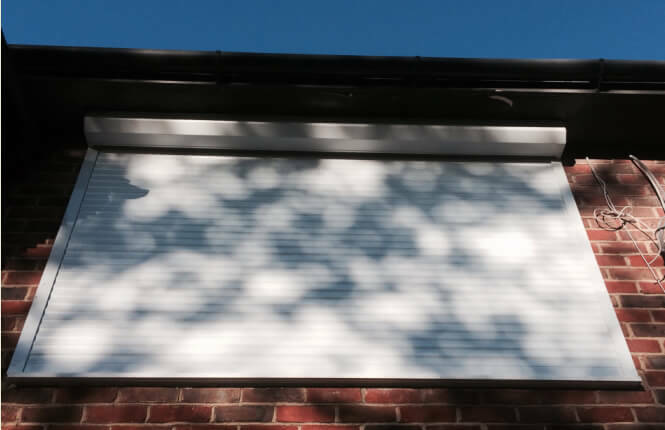 The RSG5300 Foam Filled roller shutters are designed purposefully so that you can control the sunlight and temperature of your room, providing comfort and maximum protection in one, and the most variable thermal conditions imaginable. 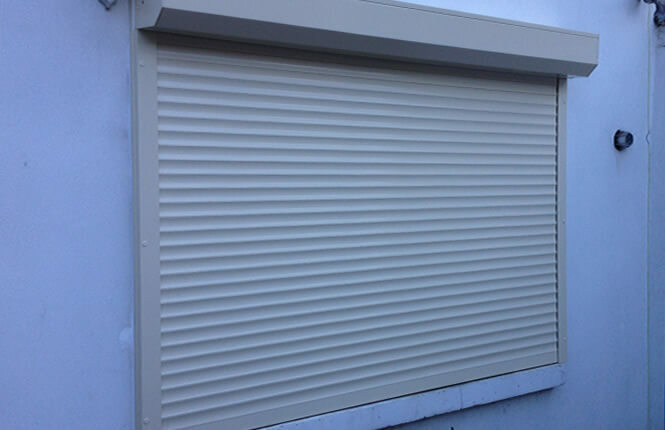 This exceptional, yet pleasantly priced insulated roller shutter door has been specifically designed to improve on many of the virtues of both sectional overhead doors and traditional steel roller shutters. 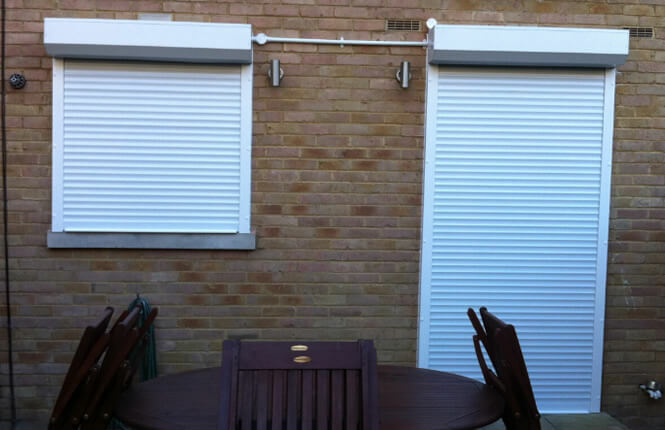 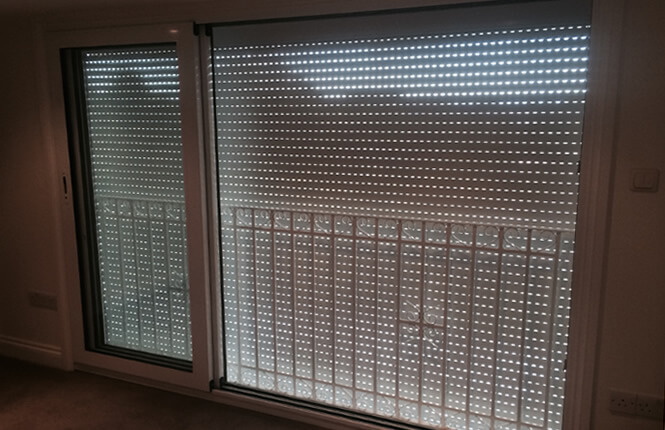 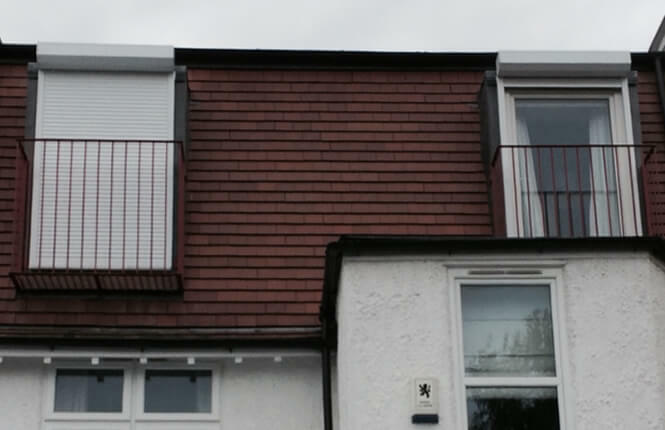 41mm foam filled vented aluminium construction with a built-in small box as standard, RSG5300 continental roller shutters are designed and engineered to provide solar shading, favourable heat insulation properties and a good level of light control for homes and domestic application in UK. 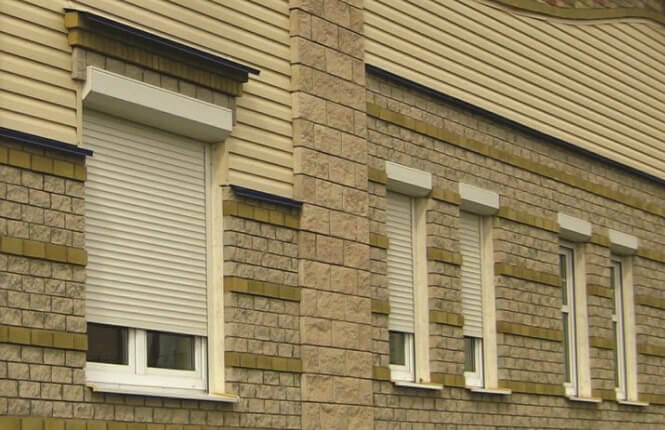 Available in a range of colours, including simulated wood grain. 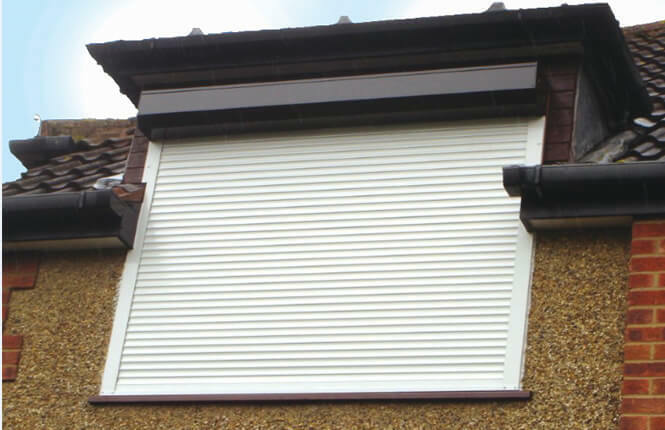 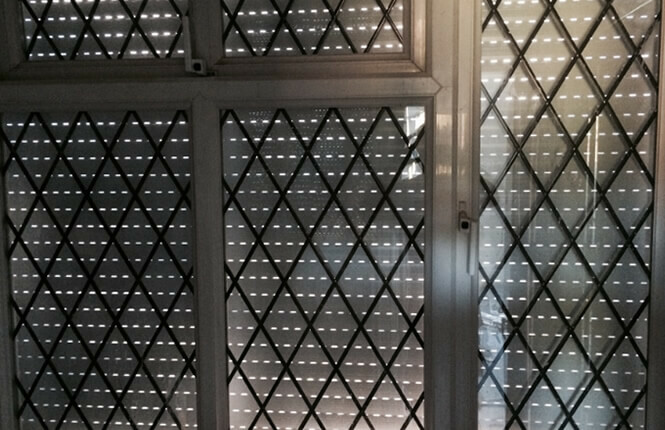 A high quality powder coated corrosion resistant finish of all the exposed parts makes these shutters suitable for almost any situation.